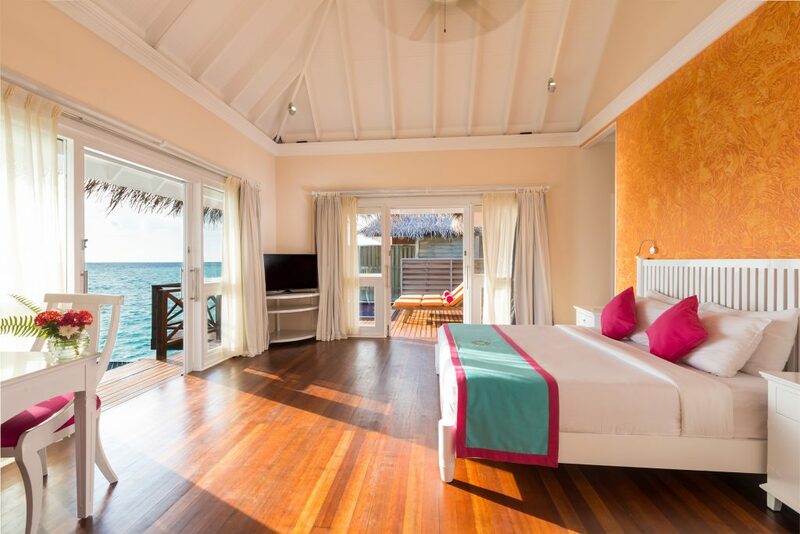 A stay at Sun Aqua Vilu Reef Beach & Spa Resort lets you experience authentic Maldives hospitality in a relaxing environment, 35 minutes by seaplane from Malé. 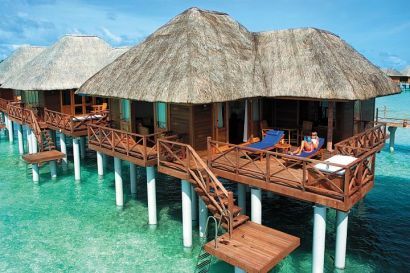 Set against a tropical backdrop of rich vegetation and surrounded by the crystal-clear waters of the lagoon make this resort one of a kind. 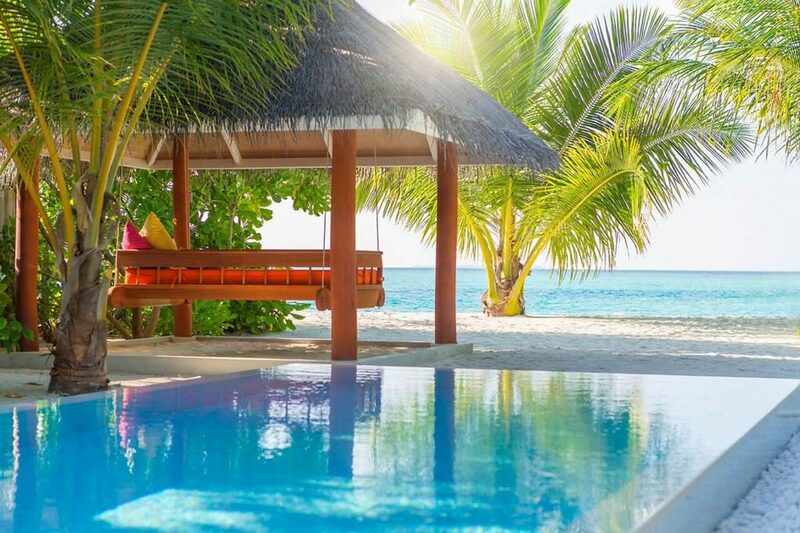 With its looked after tropical gardens, coconut palm trees in abundance and stunning beaches, Sun Aqua Vilu Reef Beach & Spa Resort is one of the gems of Maldives. This carefully designed resort is ideal for families and couples on honeymoons. 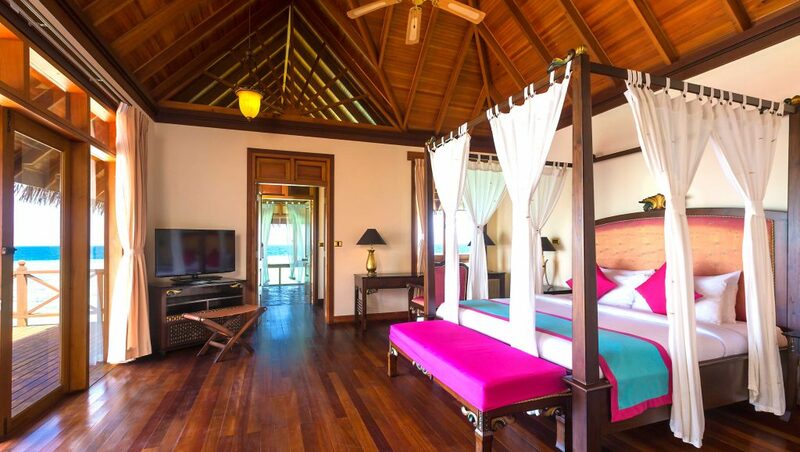 With luxurious wood furnishings and sublime island beauty you will feel like you’re in paradise… A wide range of activities such as windsurfing, snorkeling, big game fishing and excursions to other beautiful atolls are available when you fancy a break from the complete relaxation offered by the gorgeous beaches. 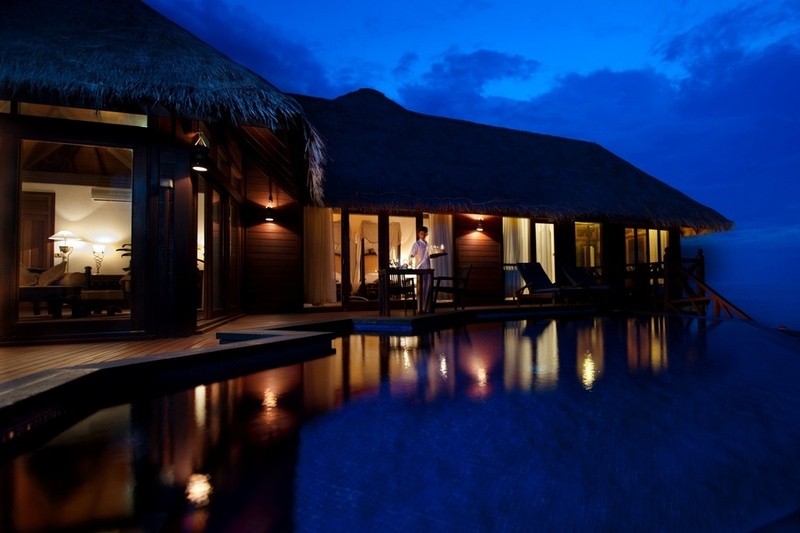 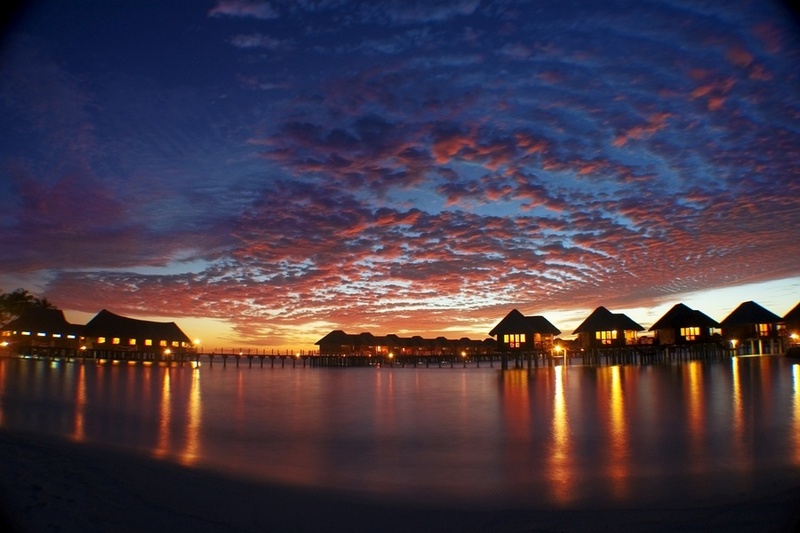 Sun Aqua Vilu Reef Beach & Spa Resort is the ideal choice for an authentic Maldives holiday. 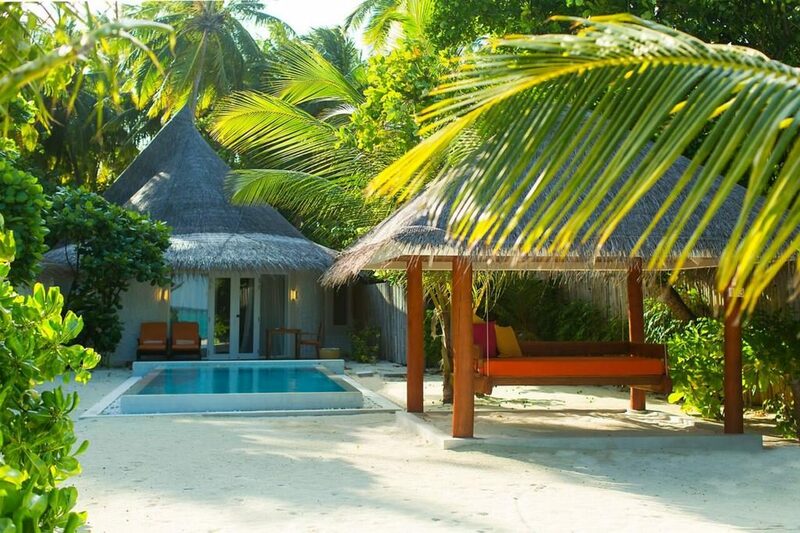 The Beach Villas are perfectly sized for a wonderful Maldives holiday. 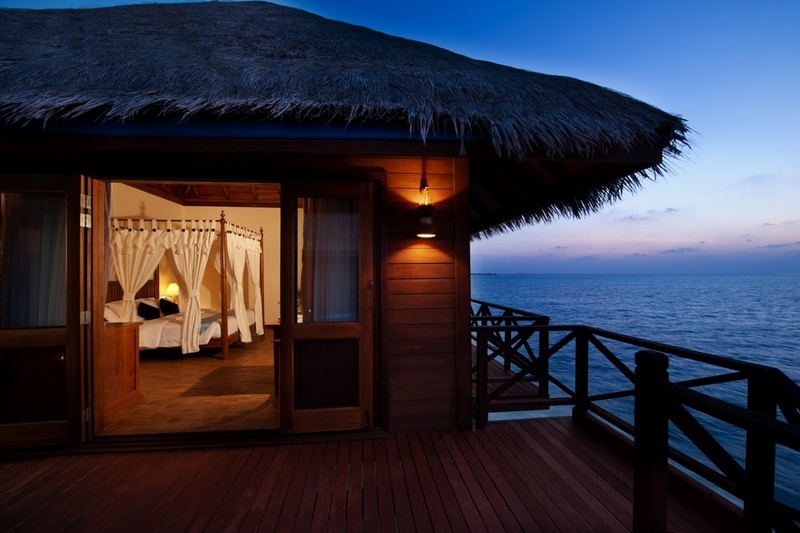 A comfortable four-posted king size bed, divan for a third person, writing desk, separate dressing area and large timber deck overlooking the gorgeous beach are features of this accommodation. 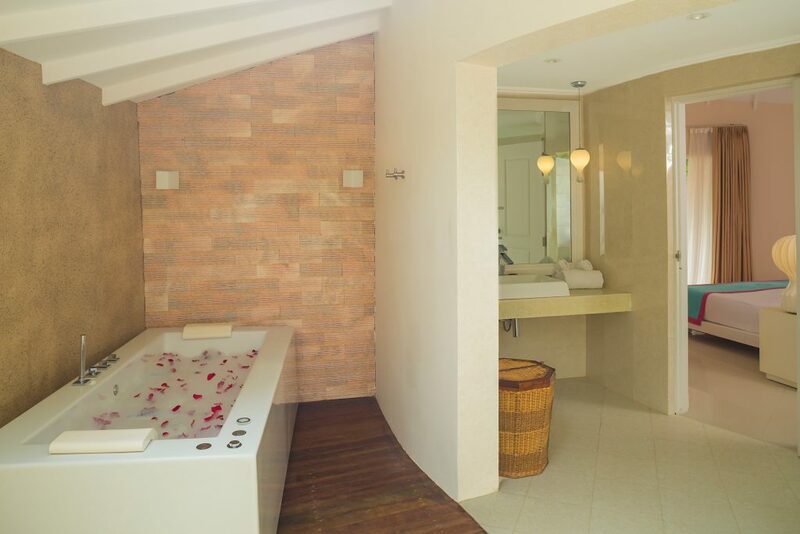 The secluded courtyard adds to the feeling of intimacy. 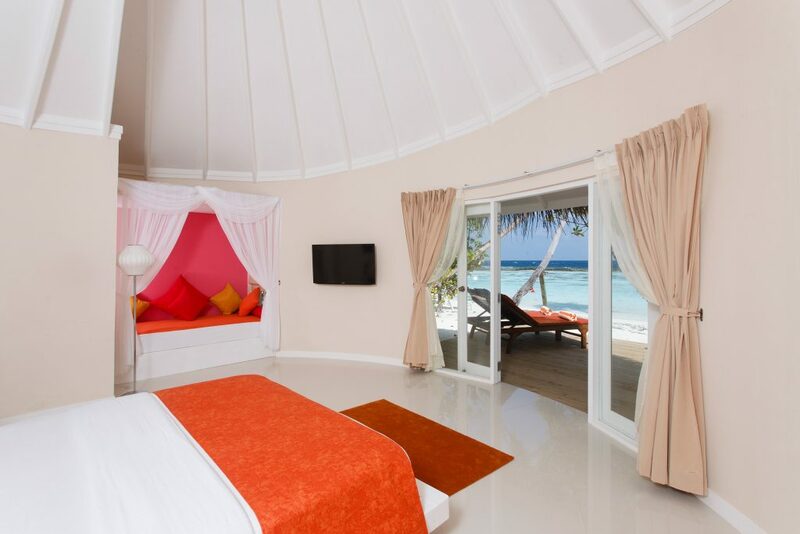 The Deluxe Beach Villas (76 sqm) are generously spacious, featuring a Maldivian swing, relaxing daybed where you can watch the colourful sunset from. 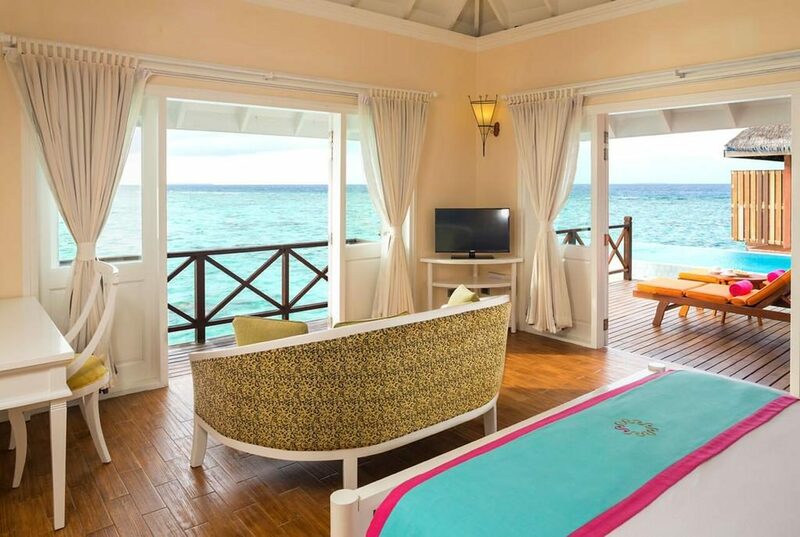 These more indulgent villas also have a private sun deck and luxury bath, the villa also has beach views and direct beach access. 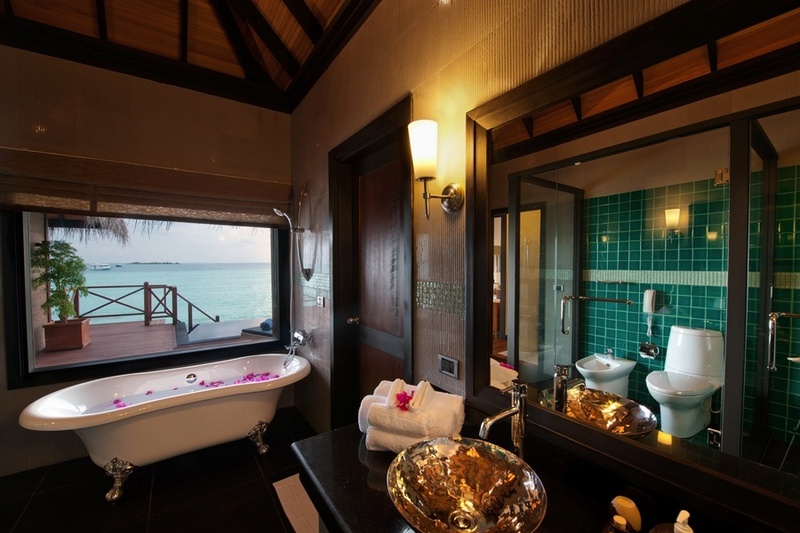 The Jacuzzi Beach Villas (76 sqm) have the same luxury perks and space as the deluxe beach villas with the added indulgence of a private courtyard where you’ll find your very own private jacuzzi. 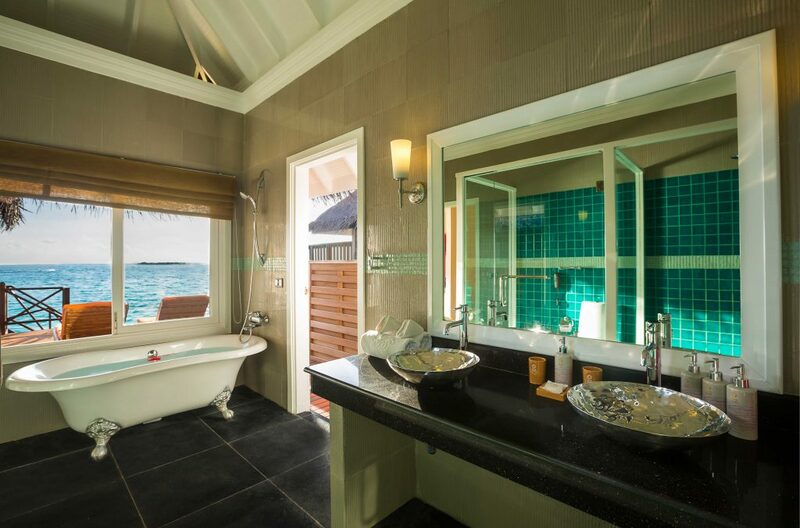 Standing above the lagoon, the Reef Villas (78 sqm) highlight the beauty of the island. 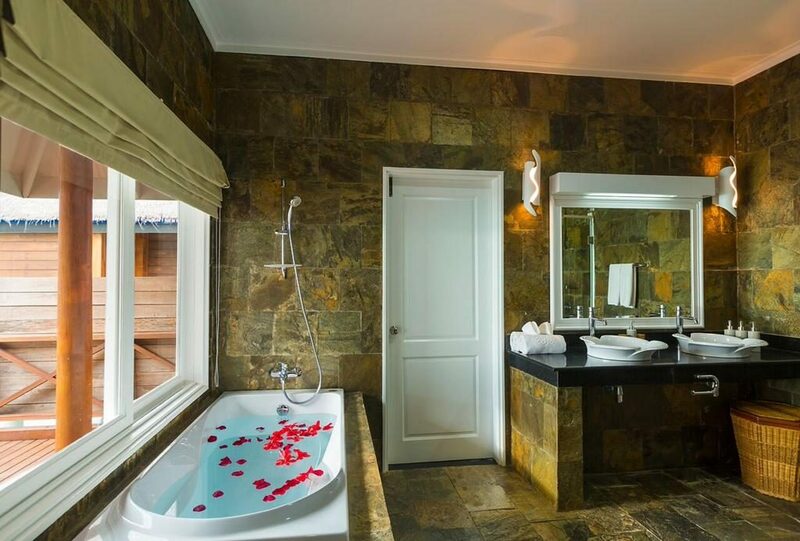 Enjoy a private bathroom with a luxury bathtub and rain shower, a private sun deck, and indulge in your own jet tub and chaise longue. 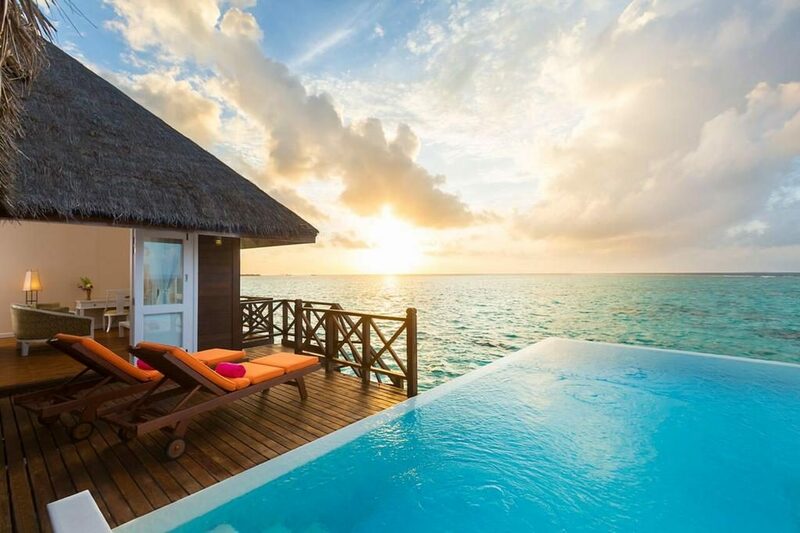 Your deck also has a swim-up platform with private stair access to the lagoon For exceptional sunset views Sunset Reef Villas are also available. 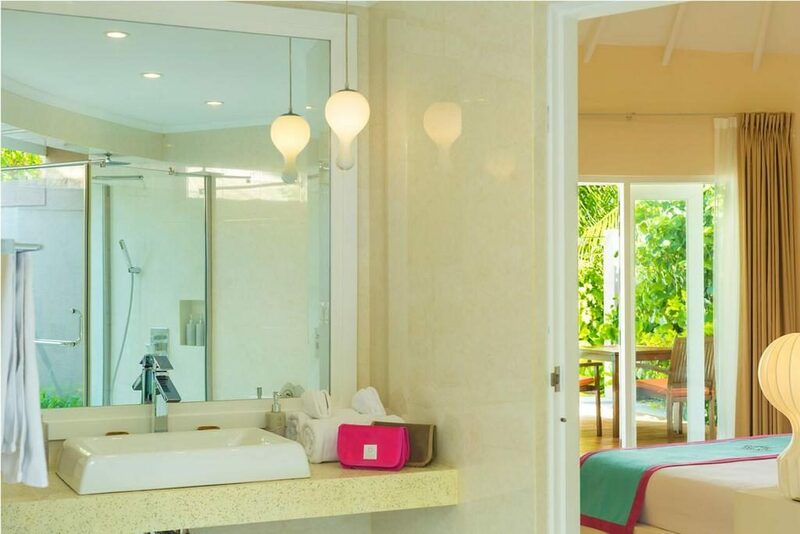 Inside the Aqua Villas (90 sqm) you will find a luxury freestanding bath and rain shower as well as a plush king size bedroom. 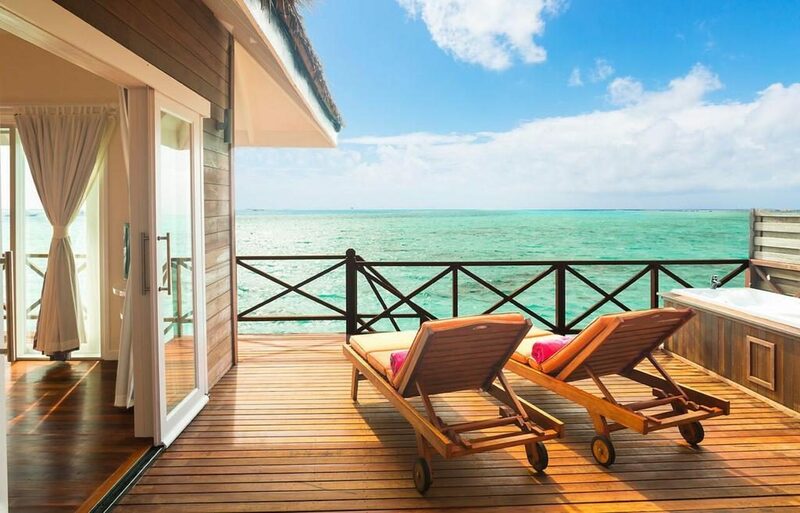 Outside you will find your own private sun deck with an infinity plunge pool, chaise longue, and stair access to the lagoon. 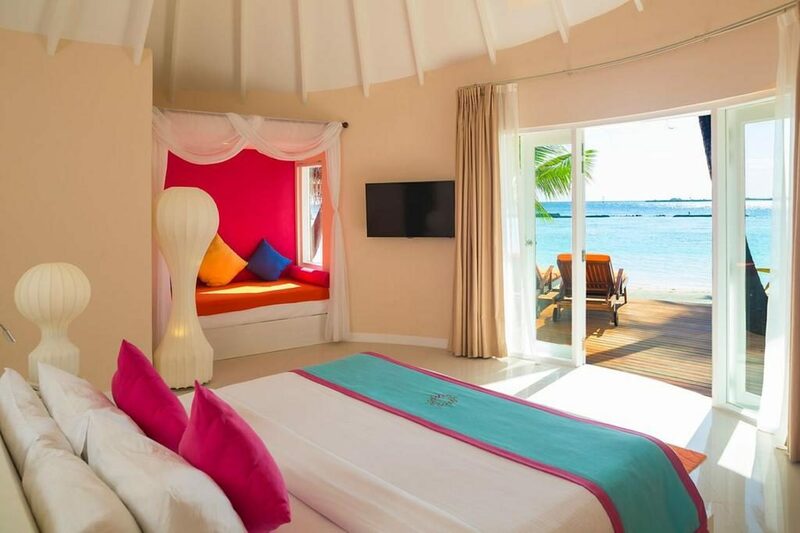 The Deluxe Beach Villas with Pool (76 sqm) are generously spacious, featuring a Maldivian swing, relaxing daybed where you can watch the colourful sunset from. 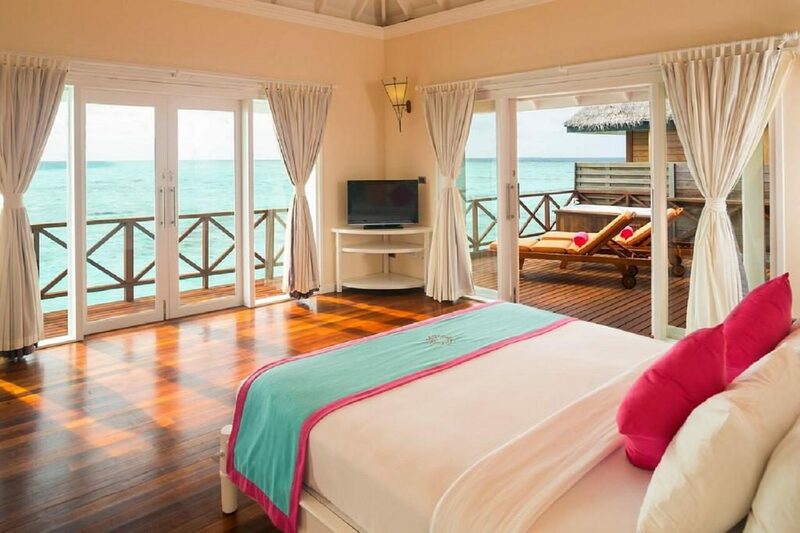 These more indulgent villas also have a private sun deck and luxury bath, the villa also has beach views and direct beach access. 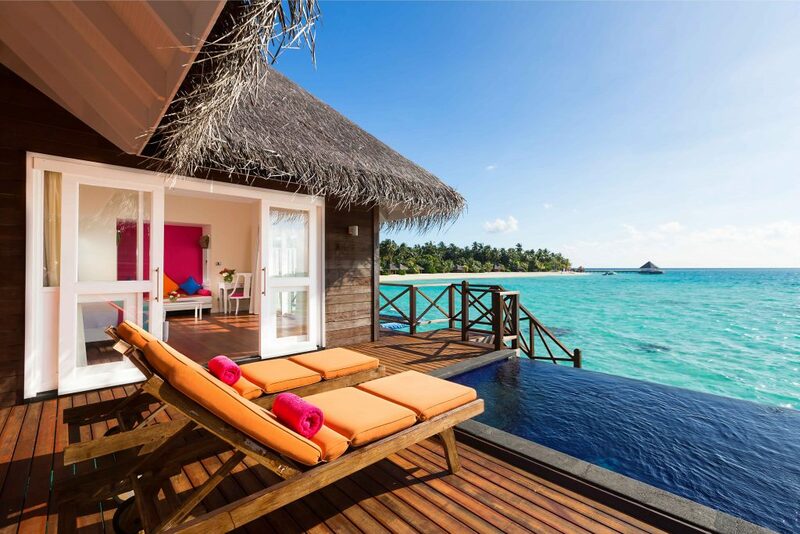 These villas also enjoy a private pool. 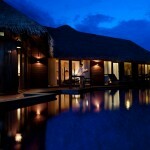 The Sun Aqua Pool Villas (78 sqm) are a boudoir tropical dream. 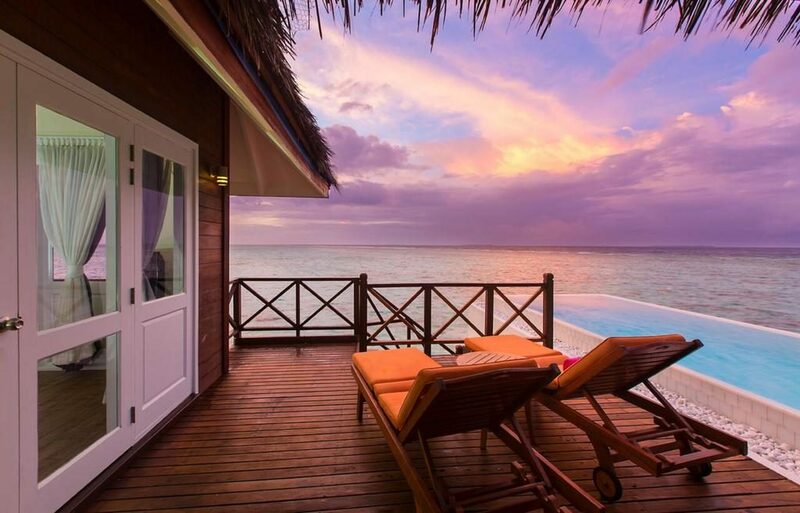 Outside you will find luxury at its finest: a generous private pool, magical sunset views, a private cabana on the beach with Maldivian swing, and your own private sun deck overlooking the beach and the lagoon. 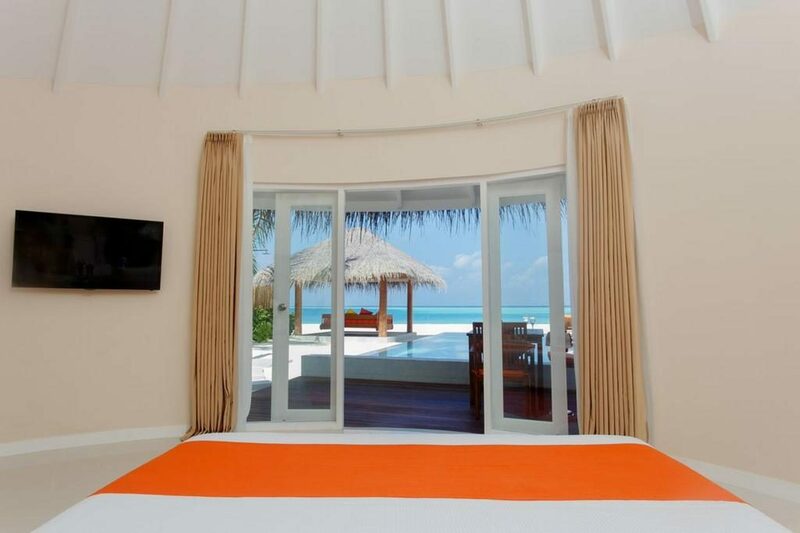 The Aqua Suites (110 sqm) offers plenty of space for guest on their Maldives holiday. 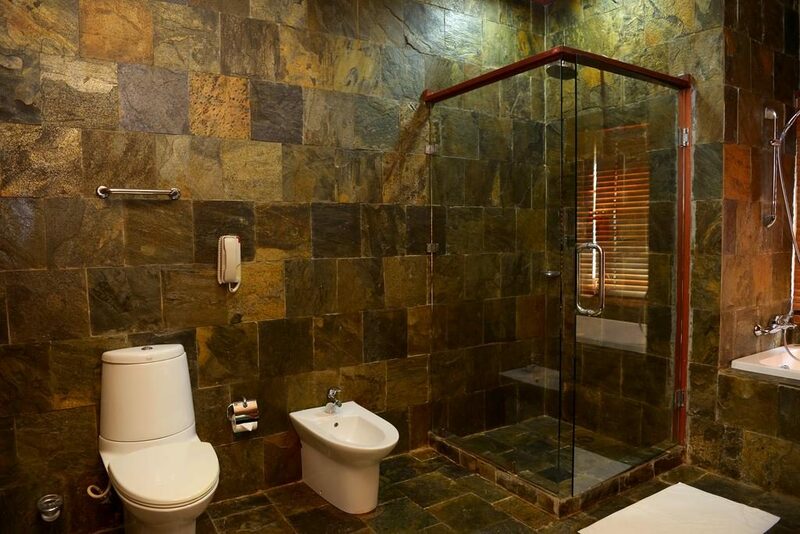 This ideal accommodation has its own steam bath, writing desk, separate living areas with floor to ceiling windows offering stunning panorama views and a private Jacuzzi. 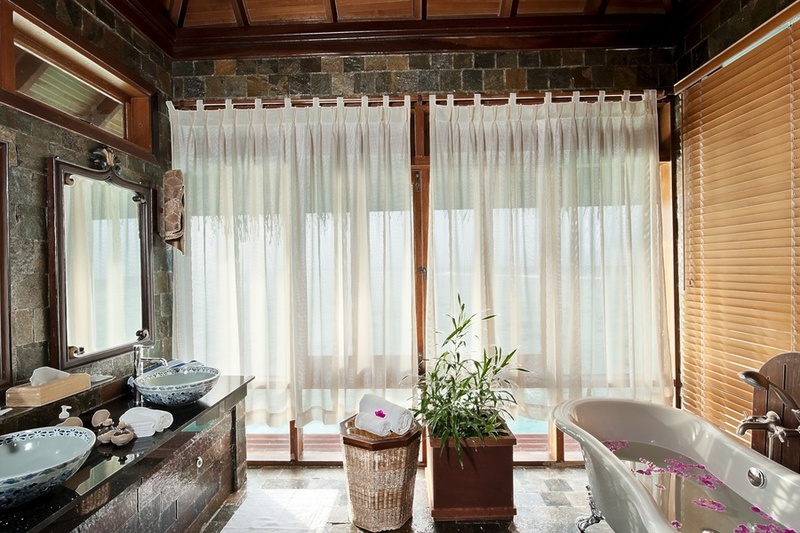 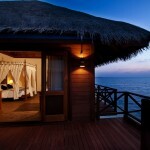 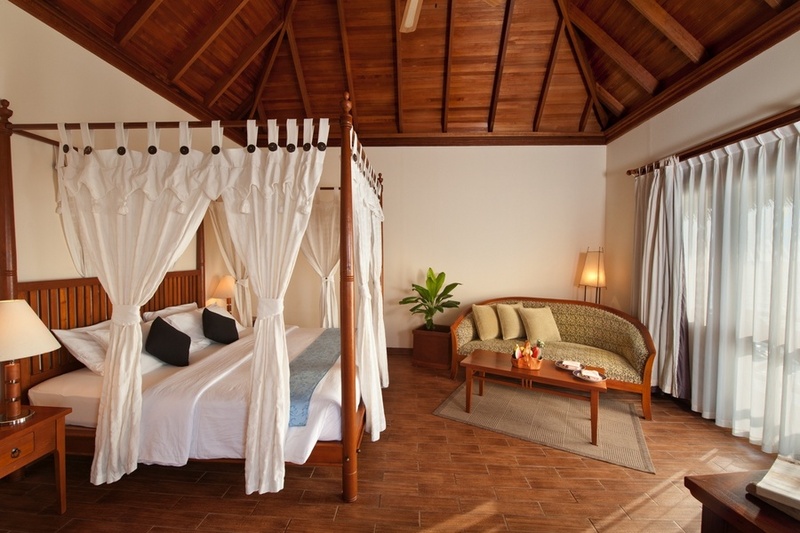 Included is also a wonderful four-poster bed and a well-equipped luxury bathroom. 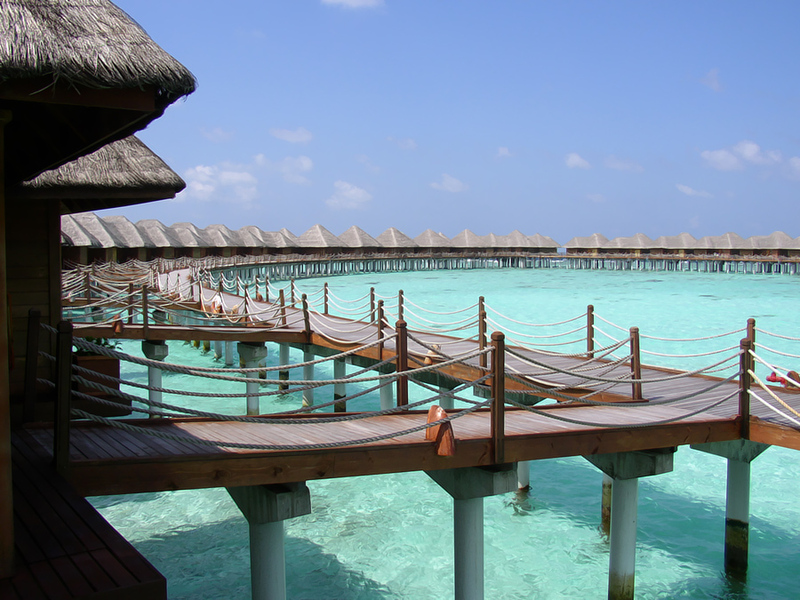 Your swim up platform has direct access to the warm lagoon. 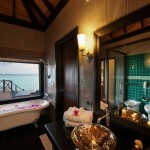 The incredible Grand Reef Suites (220 sqm) are the largest at the resort offering space, privacy and luxury. 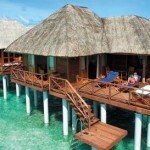 They have two large bedrooms, a kitchenette, a separate living room, and more. 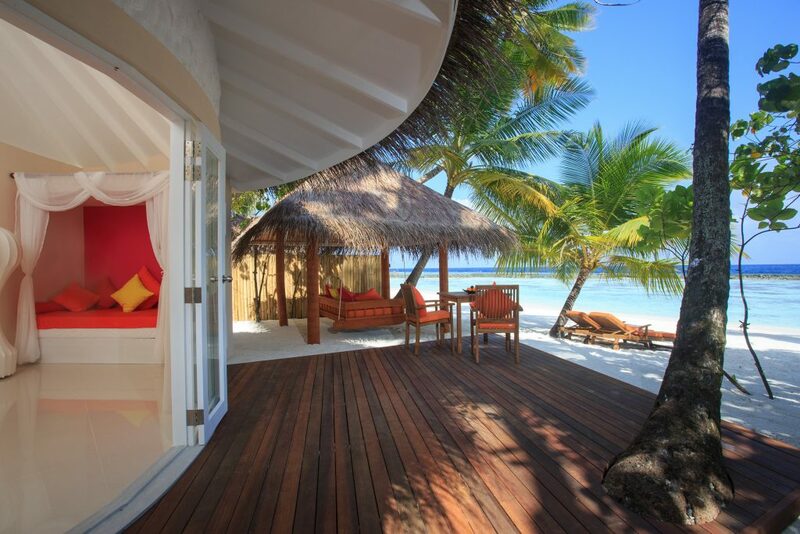 Soak up the warm Maldivian sun with your own private wrap-around terrace with magical ocean views. 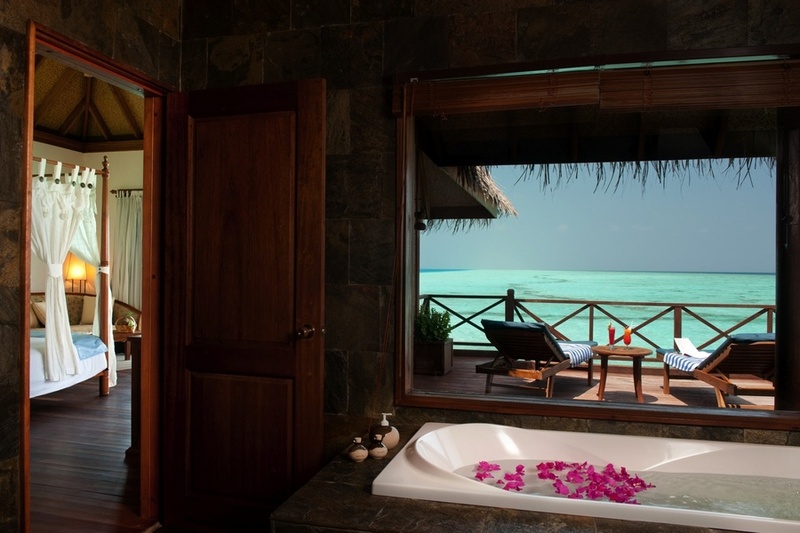 Outside you will discover your own private plunge infinity pool, sun deck, chaise longues and private stair access to the lagoon. 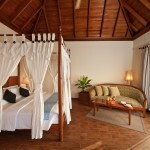 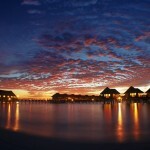 Vilu Reef Beach & Spa Resort has some amazing facilities available for the convenience of their guests. 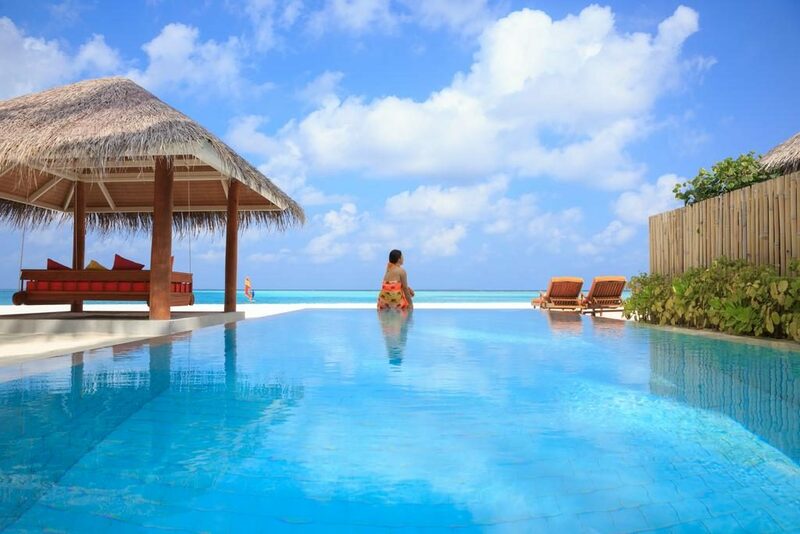 Guests can splash around in the stunning infinity pool, use the fitness rooms for exercise and visit the jewelry shop for example. 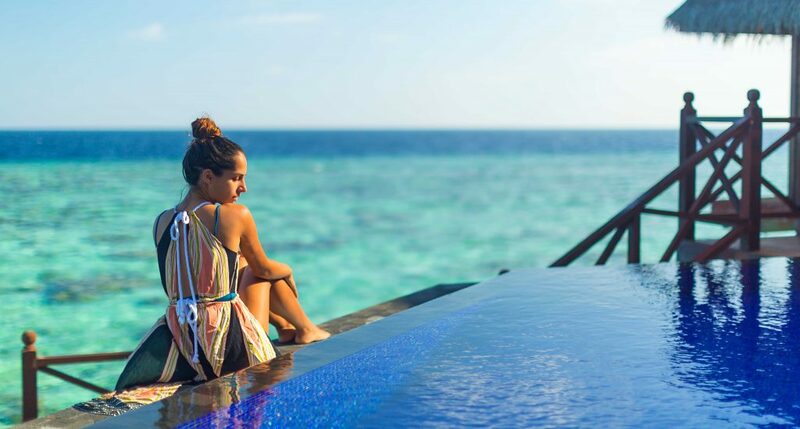 You are simply spoiled for choice when it comes to activities on your Maldives holiday… How about private karaoke nights, scuba diving in tropical reefs, banana boat rides, a trip on the glass-bottom boat or enjoying yourself at the piano bar? 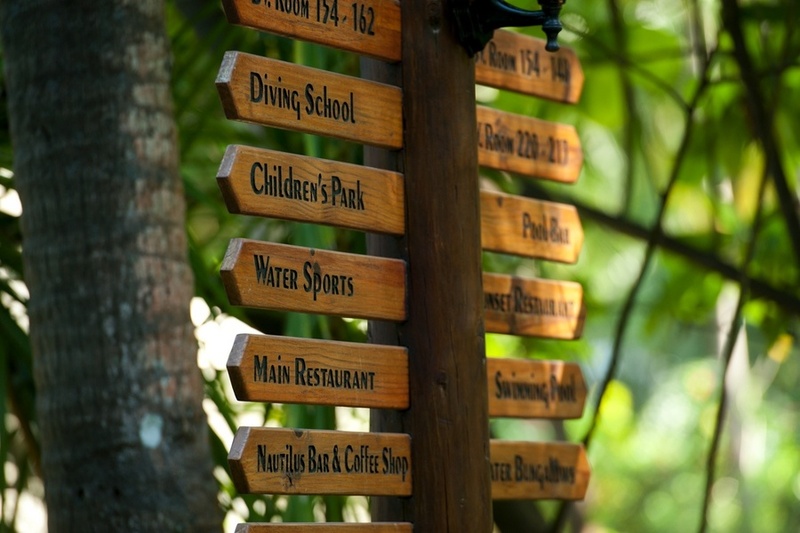 This resort also caters for the little ones, with professional children’s entertainment, a fun playground and a babysitting service. The Sun Spa is the answer to all your wellness prays. 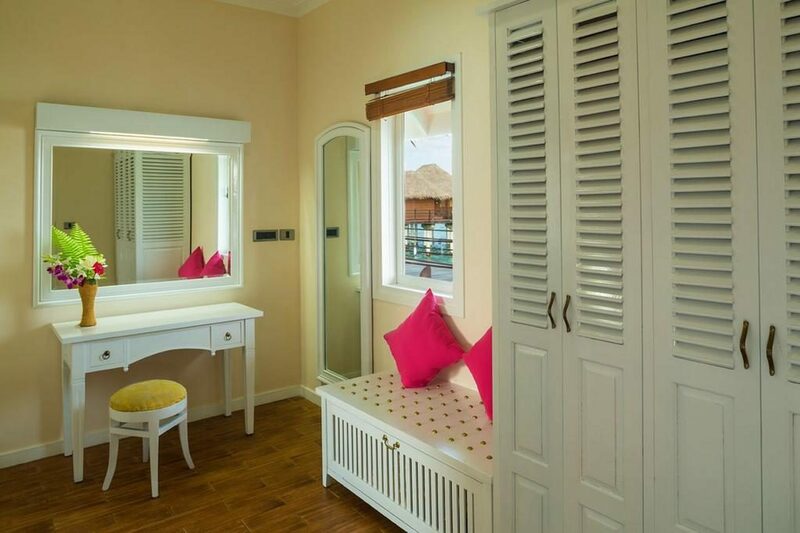 Feel free to take advantage of the amazing treatments on offer, including facials, massages and beauty therapy. 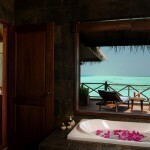 The signature massage is highly recommended. 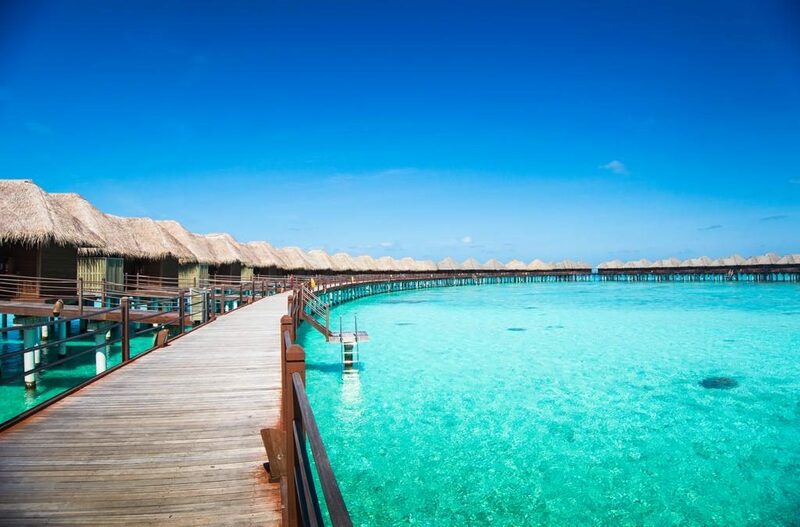 With its impressive array of restaurants, Vilu Reef Beach & Spa Resort doesn’t let anyone go hungry on their Maldives holiday. 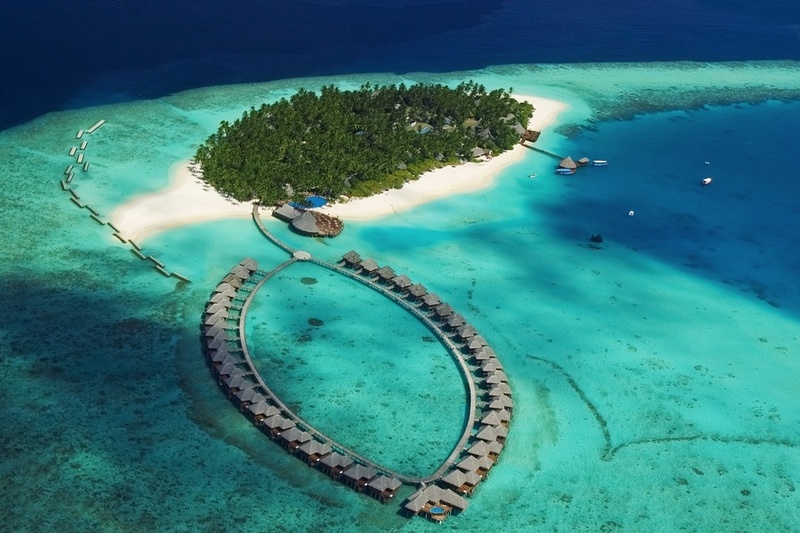 Specialising in different cuisine from all over the world, each restaurant makes for unique dining experiences with the majestic Indian Ocean as a backdrop. 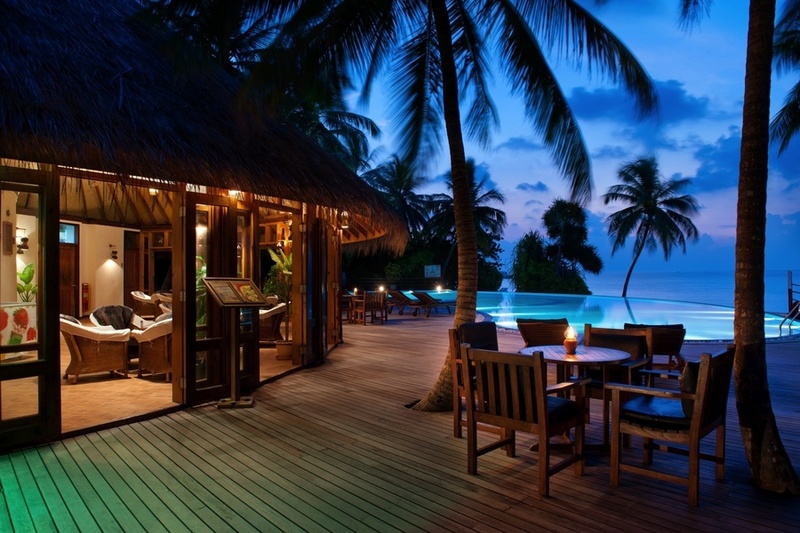 The Destination Dining choice is perhaps the most memorable experience of them all, where you will enjoy a private dinner at a secluded beach with your loved one. 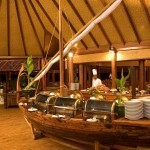 Nautilus Restaurant is where you will enjoy stunning buffets for breakfast, lunch and dinner. 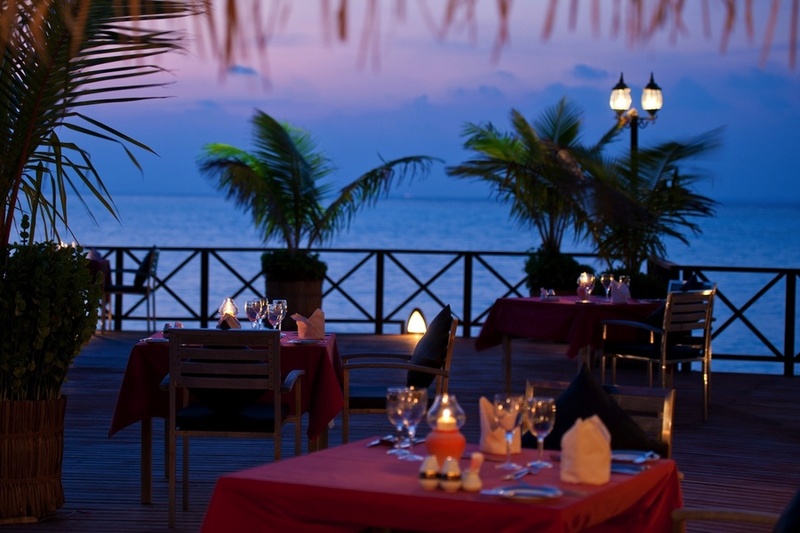 Combining the best of Western and local cuisine, every meal is an exciting experience full of mouthwatering flavours. 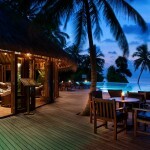 Theis restaurant is located next to the arrival jetty on the south side of the island. 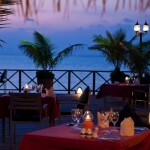 Sunset Restaurant serves freshly caught sea food right in front of the Indian Ocean. 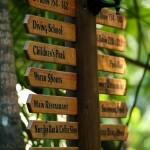 Located on the north side of the island, this restaurant is also famous for its delicious Thai dishes. 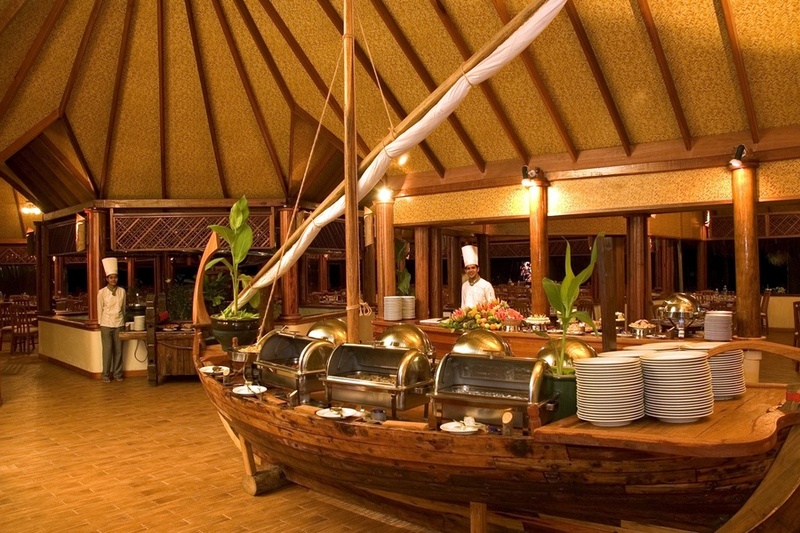 Kanba Aisa Grill is holiday dining at its best. 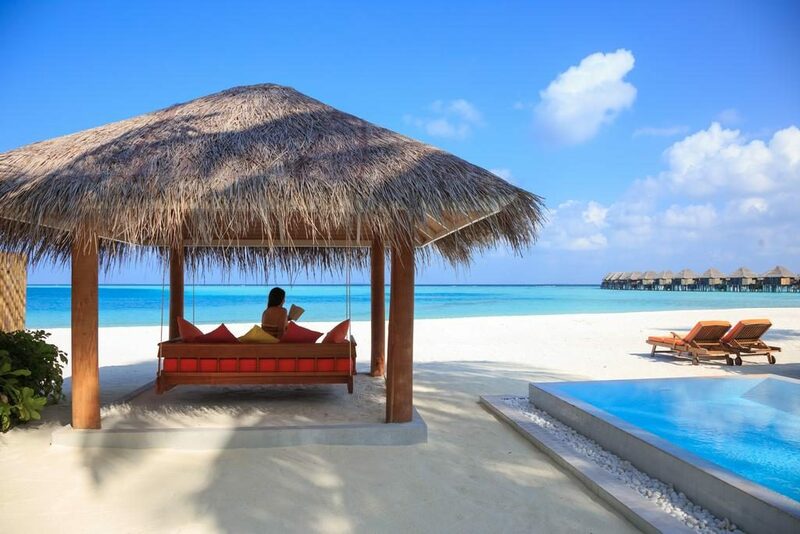 Located on the beach in front of Nautilus Restaurant, your senses will be treated to a fabulous experience of fantastic views and grilled delicasies. 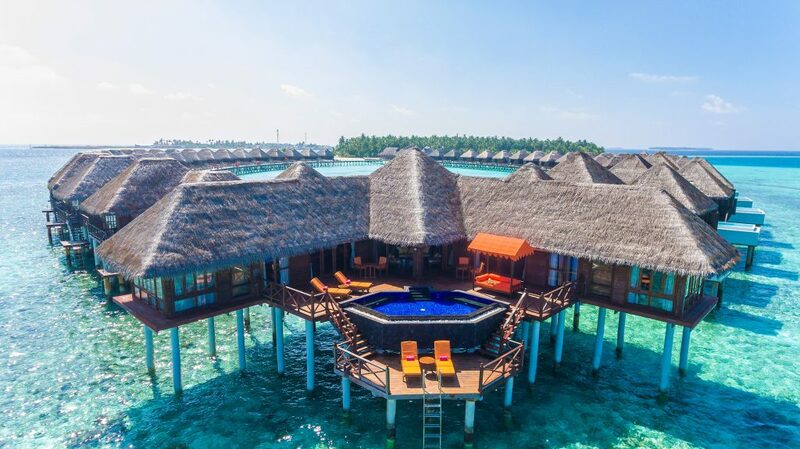 Simply Maldives Holidays offer a Half Board Package, Full Board Package and an All-Inclusive Package for guests staying at Sun Aqua Vilu Reef Beach & Spa Resort. 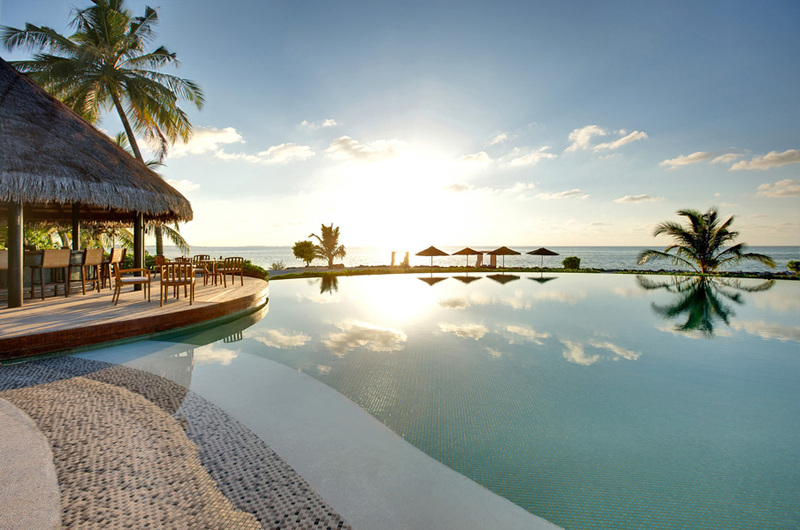 All-inclusive Includes buffet style breakfast, lunch and dinner in The Aqua. 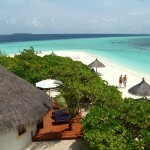 – Snacks at Island Pizza and Positive Energy between 15:00-18:00 hrs. 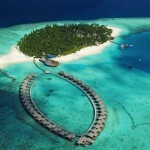 – One Sunset Dolphin Cruise or Local Island Experience excursion per person per stay. 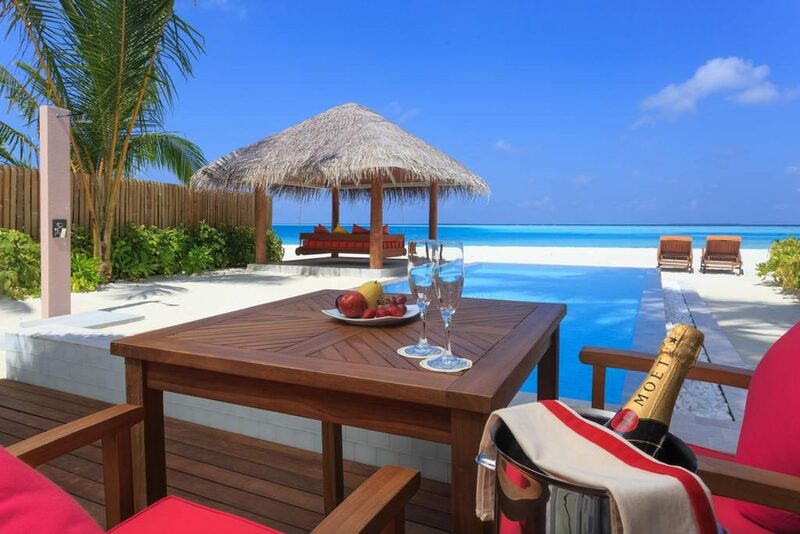 – Half bottle of wine and fruit basket in villa on arrival. 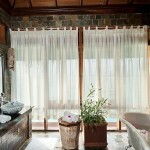 – One fifteen minute neck and shoulder massage. 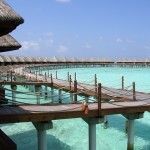 – Use of snorkelling equipment and non-motorised water sports equipment (2 hours per person). 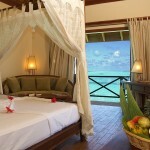 – Use of the badminton, tennis and volleyball courts, table tennis, billiards, darts and gymnasium. 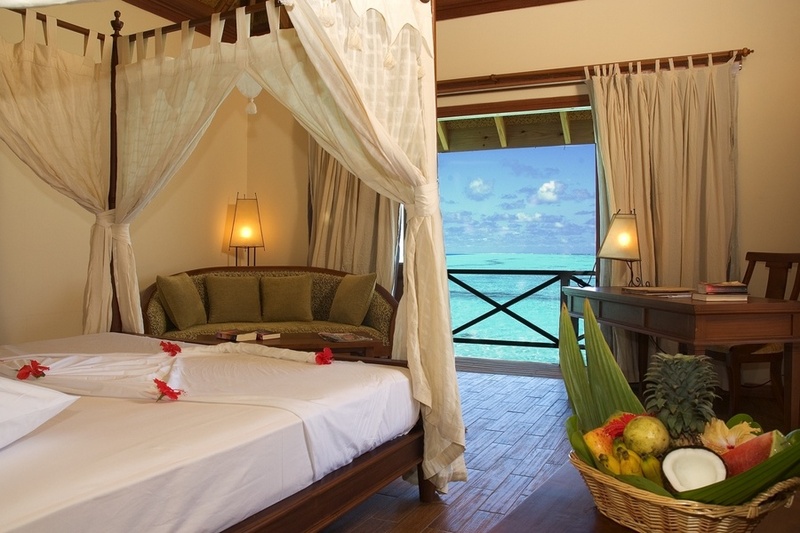 Please note that the complimentary honeymoon extras are subject to a minimum stay of 5 days, and that a copy of the wedding certificate should be shown upon arrival.